Did Moses write the first books of the Bible? Many mainstream scholars say NO! But the Bible states YES! 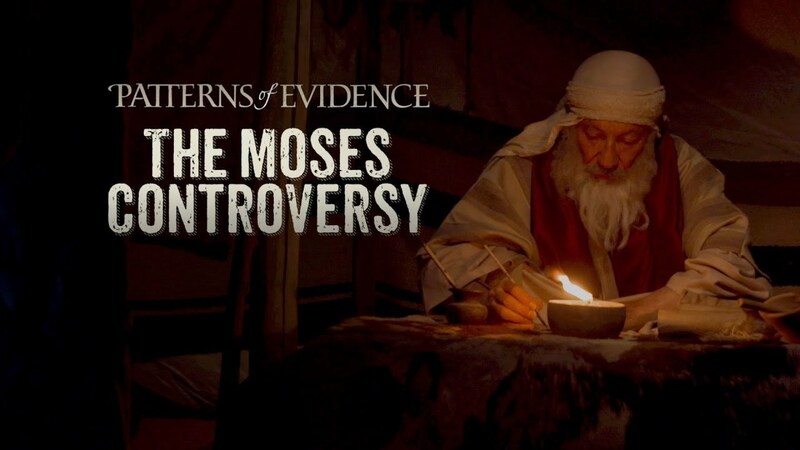 Award-winning filmmaker Timothy Mahoney (Patterns of Evidence: The Exodus) is back again, bringing new evidence to light in the latest documentary: Patterns of Evidence: The Moses Controversy. What Mahoney's investigation lead to is the groundbreaking discovery that the world's first alphabet actually originated in Egypt. Did the Israelites invent this alphabet in time for Moses to write the Bible? This thought-provoking and controversial film asks hard questions of some of the world's leading experts in Egyptology, ancient Hebrew and early languages. 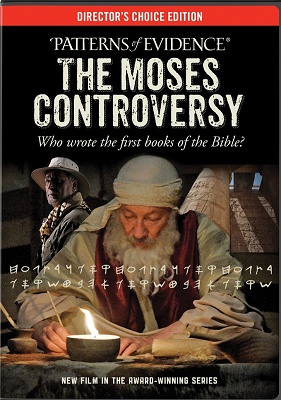 Filmed in Egypt, Israel, Jordan, Europe and the USA with stunny cinematography and life-like Biblical recreations, Patterns of Evidence: The Moses Controversy will captivate audiences of all ages.